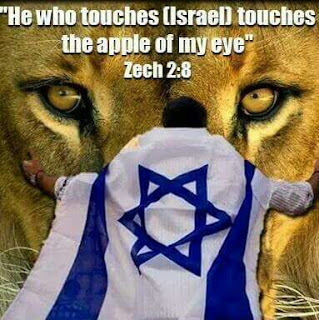 Israel's Covenant: ISRAEL, Apple of God's eye---what does that mean? ISRAEL, Apple of God's eye---what does that mean? Sometimes we in Christianity use Biblical terms so much that they become rote. One such example for some folks is a reference to "THE APPLE OF GOD's EYE". So the question becomes, what does that really mean and is it all that important? The premier reference to that phrase is found in the Biblical book of Zechariah chapter 2 verse 8. The context is having to do with the City of Jerusalem. It is about to be measured by possible angels to determine the width and the length of the city. 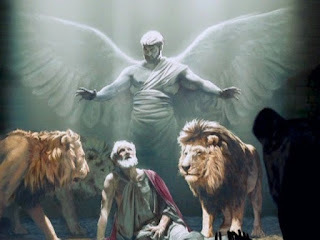 I say possible because "A MAN" with a measuring line in his hand (verse1) is referred to but also the prophet is being spoken to by at least one and possibly two angels. Skipping ahead to verse 8 we find the old Biblical crux of the biscuit. 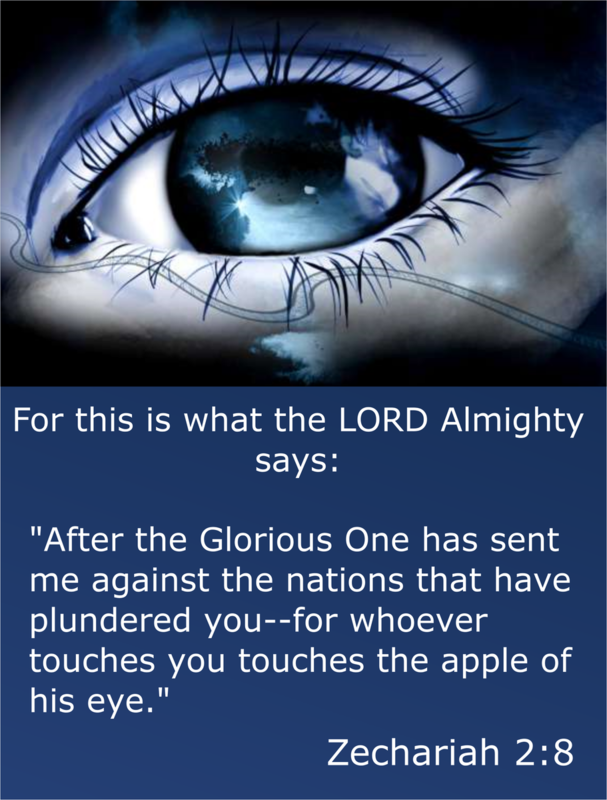 "For thus says the Lord of Hosts: He sent Me after glory, to the nations which plunder you (JERUSALEM---my emphasis added); For he who touches you touches the apple of His eye"! Do you remember flinching when drops are placed into your eye? Or as a child playing, when one of the other kids finger came dangerously close to your eye? You, as did I probably jerked away violently because the very center of the eye is one of the most tender, sensitive areas of the human body. It is simply not pleasant to have it touched. So why is it that God uses the eye as a figure of extreme sensitivity while referring to the Holy City of Jerusalem? There are actually several Biblical references to the eye and many of them use the term "THE APPLE" of the eye. The Hebrew word behind the phrase THE APPLE is a translation of the word "ISHON" which itself is related to the word "ISH", meaning man. The etymological development of "ISHON" then becomes "the little eye of the man". THE APPLE is an ancient metaphor which means the PUPIL of the eye. The very center and therefore the most protected. 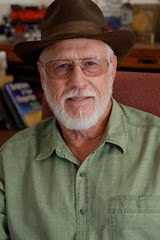 For my many years in law enforcement and also while working with horses and other livestock, I quickly learned that the very best place to look for either a blessing or a threat was to look directly into the eye of whomever I was dealing with at the time. The eye gives away intent. It is also a mirror of sorts because at close range when the light is directed toward you, one can see a tiny reflection of himself in another persons eye. Also of great interest to me is that there are tiny pinpoints of light in most peoples eyes. I have had the distinctly sad displeasure on many occasions to be with both people and animals when they breathed their last. I did not have to call a doctor to check for a pulse to know a person had passed beyond deaths threshold. I knew immediately when the light went out of the eye and it became dull in appearance. It has been said that the eye is the window to the soul and although that specific phrase is not found in the Bible, Matthew chapter 6 verses 22-23 are extremely illuminating (no pun intended), "The lamp of the body is the eye. If therefore your eye is good, your whole body will be full of light. But if your eye is bad, your whole body will be full of darkness. If therefore the light that is in you is darkness, how great is that darkness!" That statement is ended Biblically by a hyphen not a question mark. It is a statement of fact. 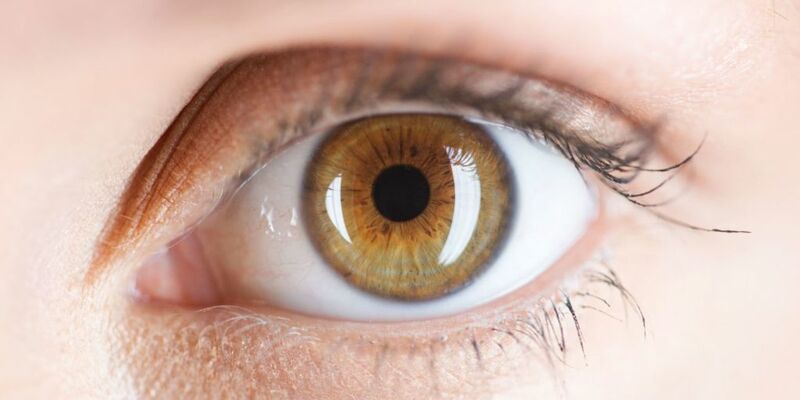 As one of the five senses, the eye captures photos literally of every single thing a person sees. I am sure you have noticed that years after a particular event, a memory will suddenly come flooding back upon you and in most cases you can see that memory in livid original color. That's why as a pastor, I remind folks to be very careful of what they allow their children to watch on television because those memories will be with that child all the days of their lives. There are many memories in my own life from earlier years particularly in Law Enforcement that I sincerely wish I could forget. But they are always there, lurking just below the surface of my immediate awareness. In the case of King David in writing Psalm 17:8, he is crying out to God for help in desperate times. He asks "Keep me as the apple of Your eye; Hide me under the shadow of Your wings from the wicked who oppress me, from the deadly enemies who surround me". David wanted to be nearest to the most tender part of God even though he knew God the Father is Spirit. 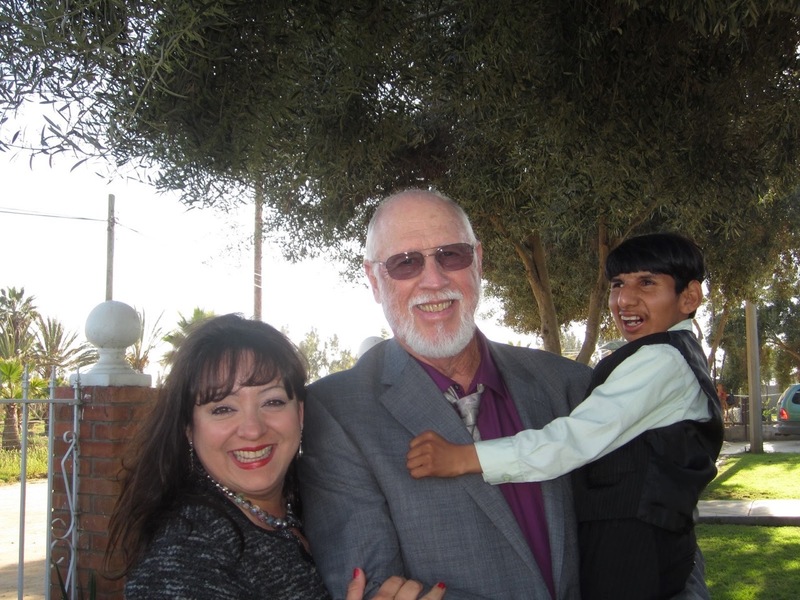 He asked to be in the apple of Gods eye rather than his heart which most other people would have chosen. And even though God is Spirit He still has ultimate power, a fact of which King David was well aware. 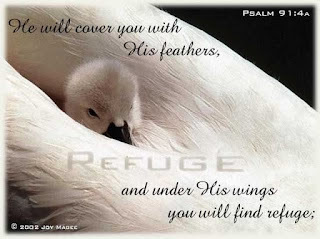 That is also why he asked God to cover him with the shadow of His wings. I remember reading a particularly sad story years ago about a huge forest fire. After the fire, inspectors came across the thoroughly scorched body of a female bird with her wings spread in death. They heard small sounds and discovered several chicks still alive and well under their mothers wings. She had protected them unto her own death with the shadow of her wings. Basically that is exactly what our Lord Jesus Christ did on the cross of Calvary. He shed His own blood to cover the sins of mankind and metaphorically speaking, the shadow of His wings covers His followers. 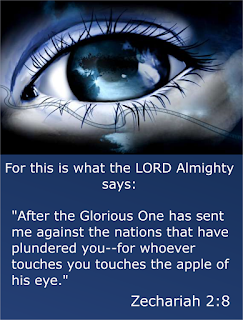 We have a Jewish King (the ancient forefather in human form of Jesus Himself) crying out to God for protection and the safest place for him to be was the exact center, the pupil, the APPLE of God's eye. In the case of Jerusalem, God is telling us a very important thing that the world would do well to remember. Jerusalem is so utterly and entirely important to God, that anyone who touches it is like sticking their finger directly into the center of God's eye. The lesson in this for all of us is that God's people, the Jews as the chosen of God and also members of the church (both Jew and gentile) who are seriously in repentance and followers of Christ, are literally as sensitive to God as is the very center, the apple of His eye. As we are going through our normal trials and tribulations here on earth, when we begin to doubt, feel anxiety, fear, frustration, anger and generally feel alone, there is a God available to us who feels about His people as equally protective as the Apple of His own eye. Have there been times as a believer that you turn every which way to try and resolve a problem and only then turn to God in prayer? I have, I will gladly admit it because we all need those kinds of reminders. God is there ALWAYS, His Son paid the ultimate price for our sins and for our very lives. The Holy Spirit has been given to us to guide, to protect and convict us when necessary. The world thinks about alien forces from outer space and is constantly asking "are we alone"? Followers of Christ KNOW we are not alone. The God of Creation who invented both time and outer space is with us and keeps us in the apple of His eye and under the shadow of His wings. But it is a good idea to ask Him---FIRST!